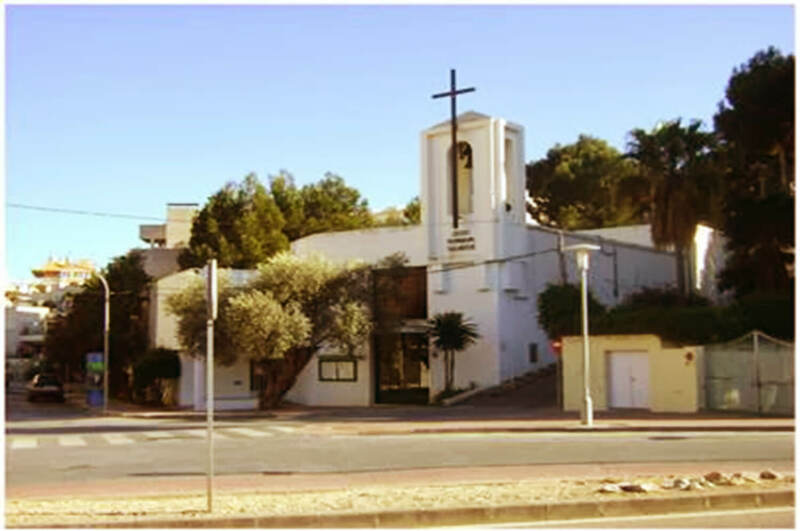 The urbanisation of Palma Nova was built in the mid 70’s and was predominantly a dormitory for the area of Son Caliu. In 1932 , Llorenç Roses Bermejo commended the architect Josep Goday with the presentation of the project of the urbanisation which was approved in 1935. Due to the fact that the name Son Caliu was not much liked by the promoter, the projects name was changed to Palma Nova. 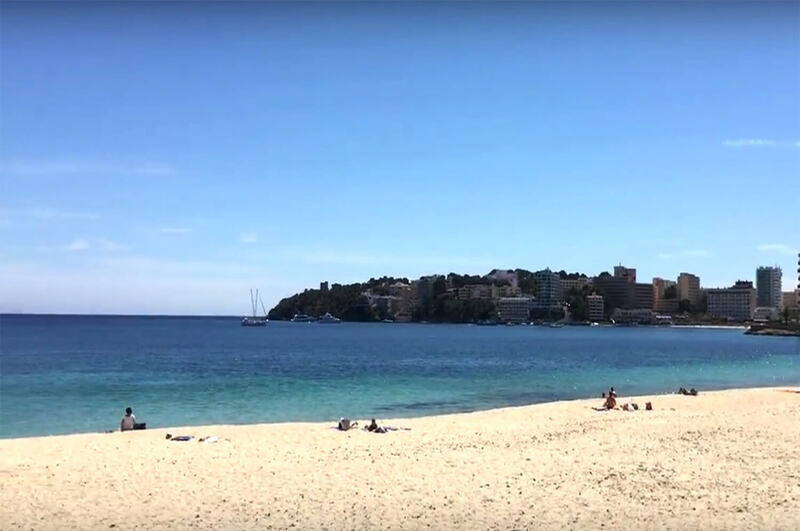 The area o Palma Nova has three pretty beaches. Playa de Porto Novo, Playa de Na Nadala and Playa de Son Matías. Houses and hotels were built around these beaches making this area very attractive most especially British residents and visitors. 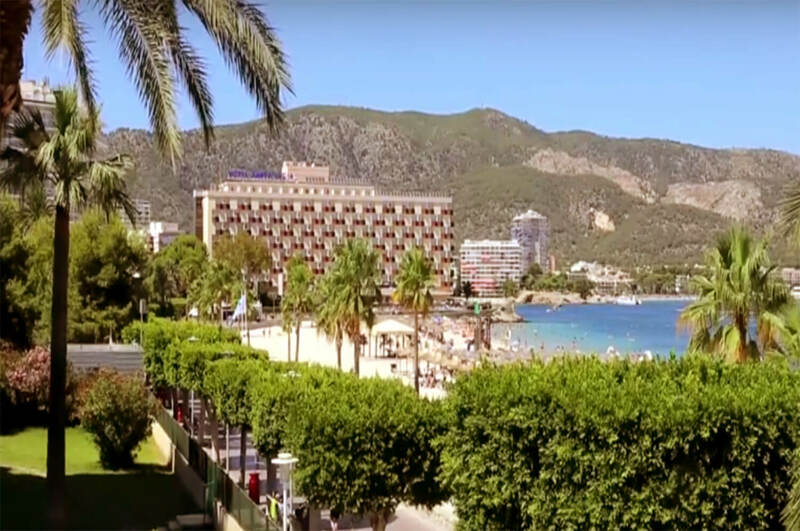 The proximity to Palma City is also a plus. Palma Nova is found to the West of Magaluf and the East of Son Caliu. The church of Sant Llorenç is one of the artistic/historic patrimonies of Palma Nova. It was built in 1964 on land belonging to the Roses family and with a project by the architect Josep Ferragut Pons. Two years later the church changed it’s name as homage to the Saint Llorenç. Within its walls one can find paintings by the artist Miquel Salvá, Aleix Llull and Jean Osterlynck as well as a mural representing Saint Llorenç by the sculptor Horacio de Eguía. 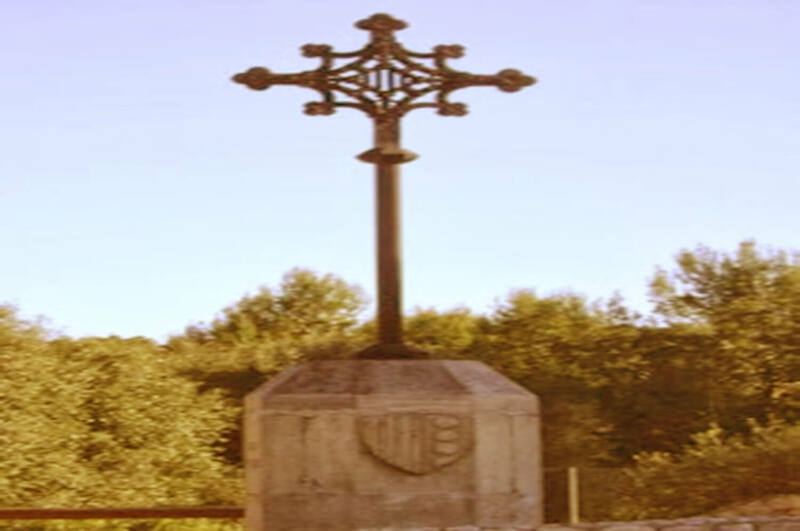 The Cross of the Montcada was built in 1887 promoted by a Literary Group from the Renaissance of the era. The monument remembers the tragic death of Guillermo Montcada, his nephews and sons in the Battle of Porto Pi.